Celebrate creative freedom with the industry's top talents in this deluxe edition collecting LIBERTY ANNUAL 2008-2012. 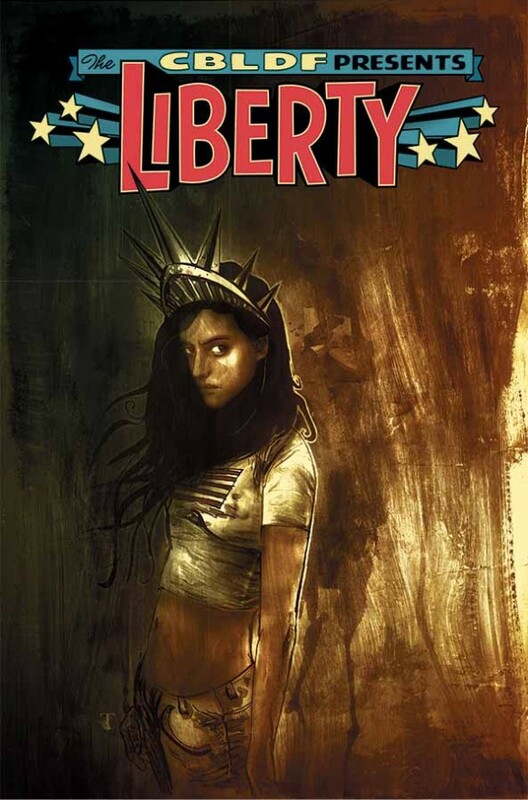 LIBERTY includes rare work, such as a THE WALKING DEAD tale by ROBERT KIRKMAN and CHARLIE ADLARD, 100 WORDS by NEIL GAIMAN and JIM LEE, and CRIMINAL by ED BRUBAKER and SEAN PHILLIPS, plus stories and never-before-seen content from dozens more! All proceeds benefit the Comic Book Legal Defense Fund's work protecting the freedom to read!